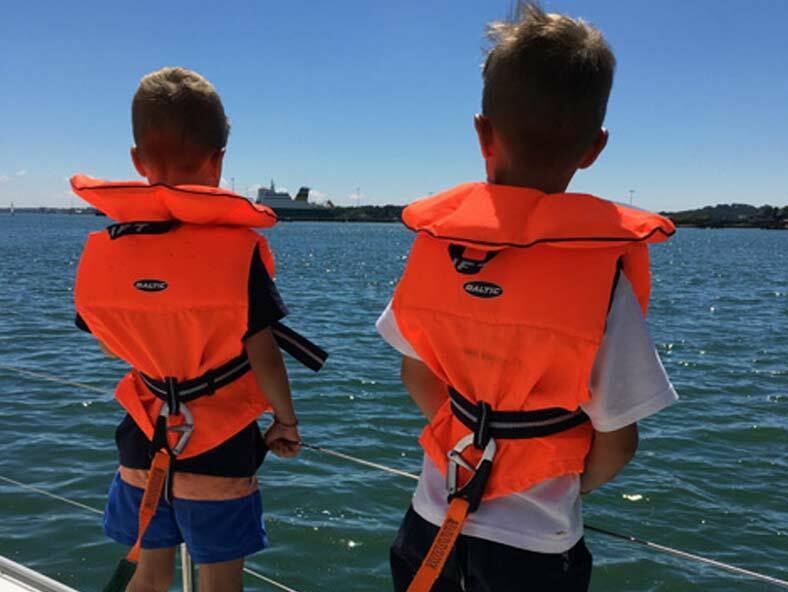 Spread Eagle Sailing Club Ltd is a members only sailing club based at Universal Marina on the East side of the Hamble River giving very easy access to the Central Solent. 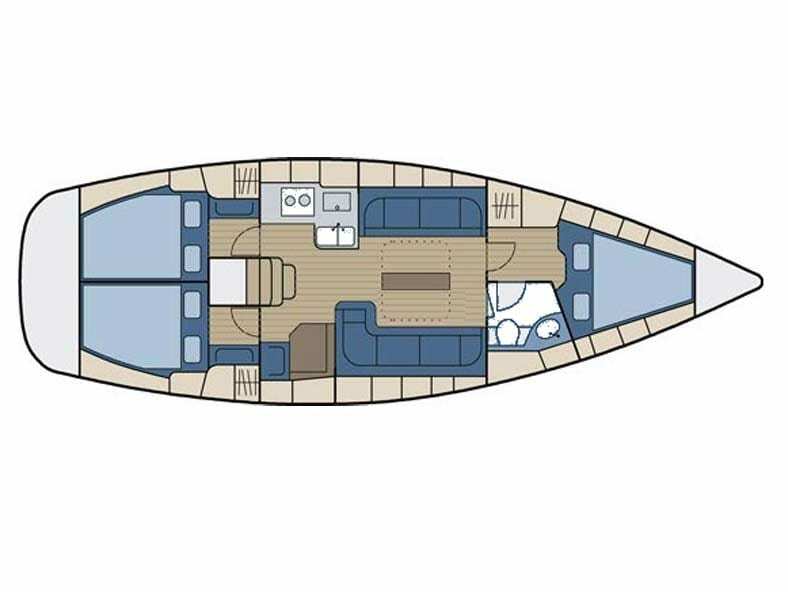 which will sleep a maximum of 8.
keel (1.6 metres) yacht built in 2010. 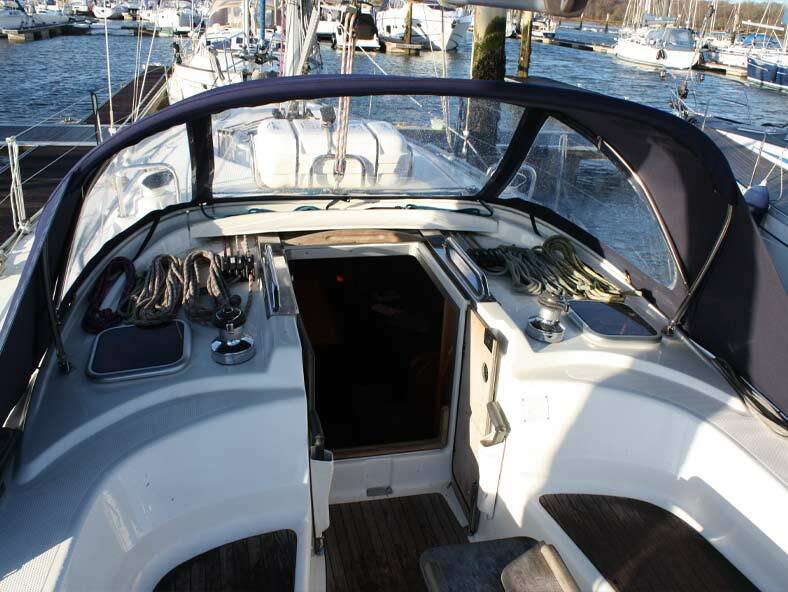 – We run a number of "Club Events"
We own a Bavaria 38 cruising yacht which will sleep a maximum of 8. Our membership is currently in the region of 150. 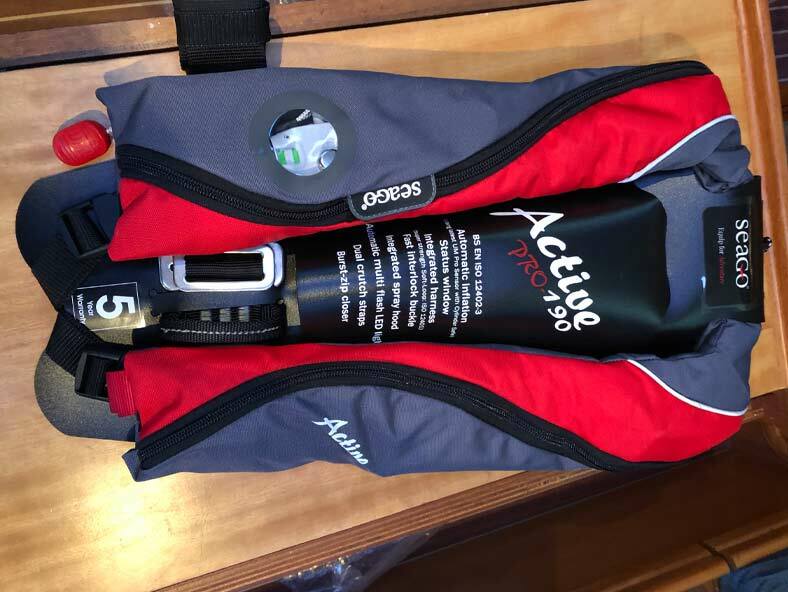 New members are always welcome and as the club is run only for the beneﬁt of its members, joining us gives the opportunity to go sailing at very attractive rates. 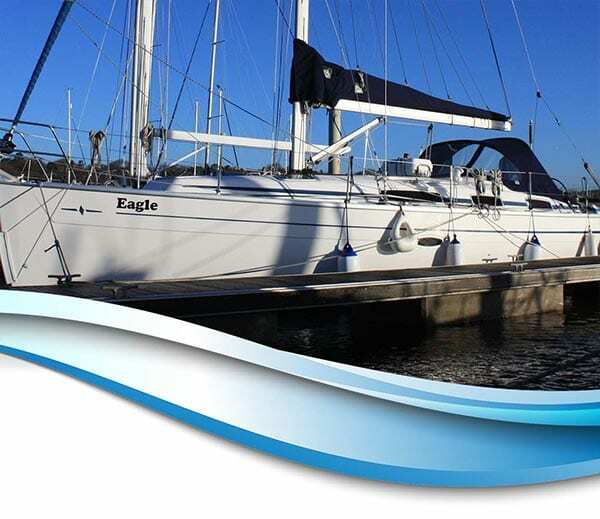 Eagle of Hamble is a Bavaria 38 shoal keel (1.6 metres) yacht built in 2010. She will sleep 4 in luxury, 6 in comfort and 8 good friends. To take a boat out you need to enlist the services of a club-approved skipper or become a skipper yourself – We run a number of “Club Events” throughout the year, for details please click here. 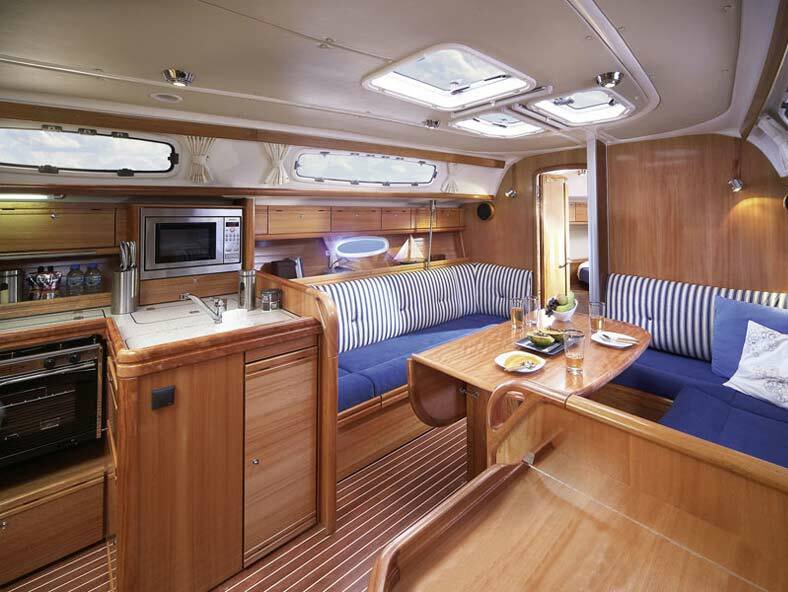 She is fully equipped including heating, shore power, auto pilot, Raymarine chart plotter etc. All modern safety equipment is carried. If you would like to ﬁnd out more about joining us please click here. The club is for members only and is a company limited by guarantee. If you need further information you will ﬁnd the Memorandum and Articles of Association under Constitution.